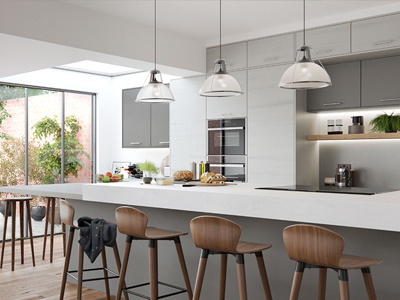 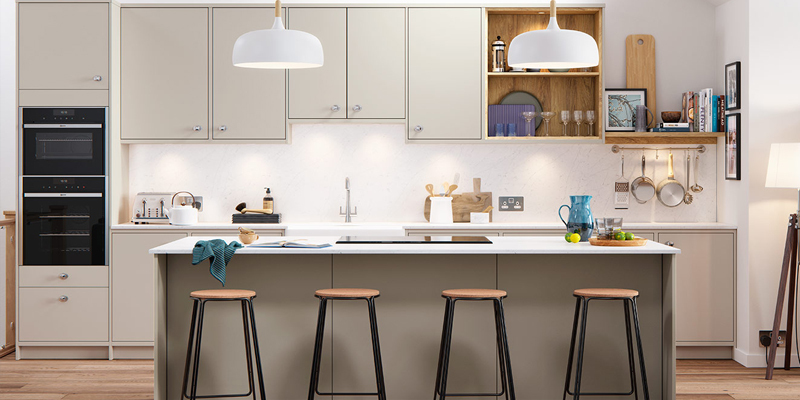 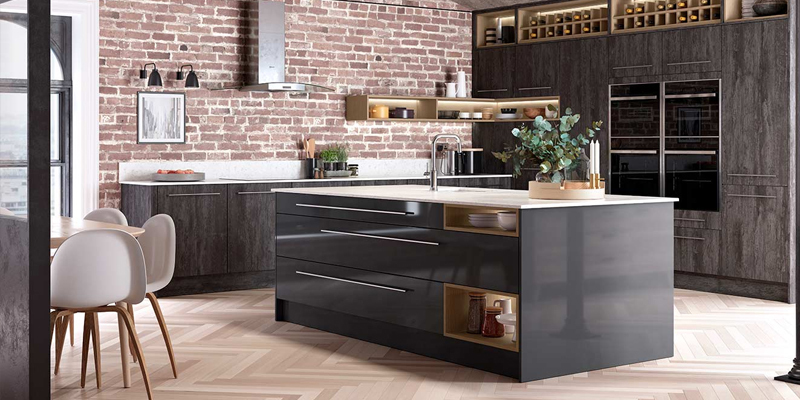 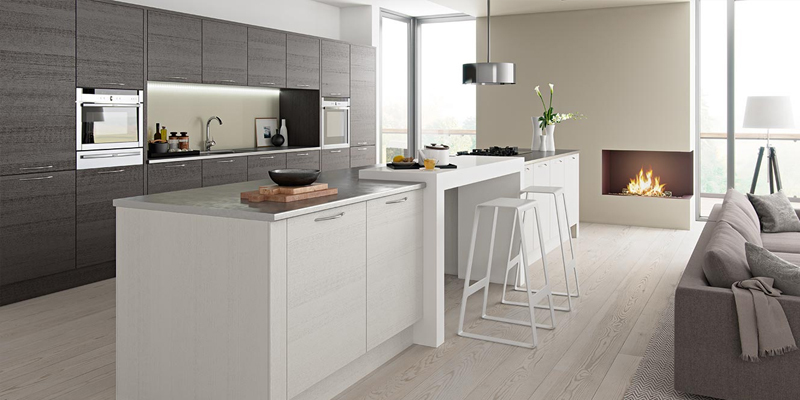 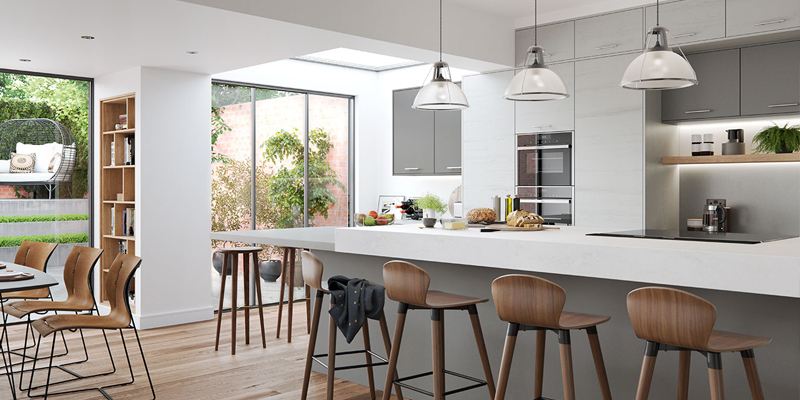 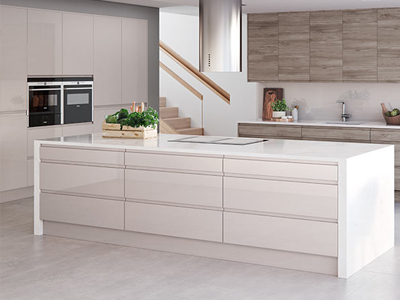 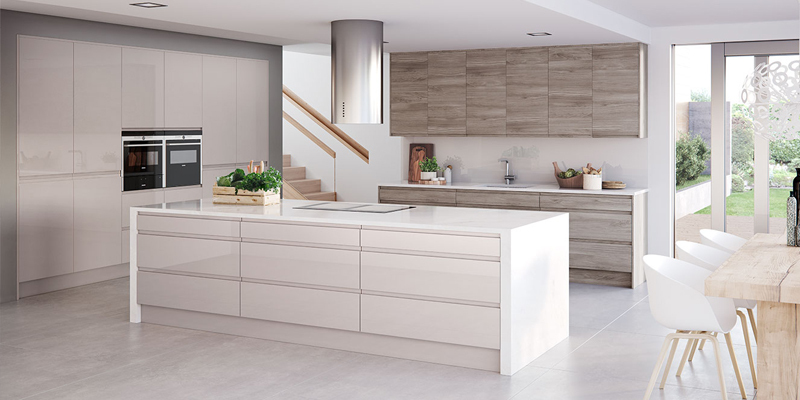 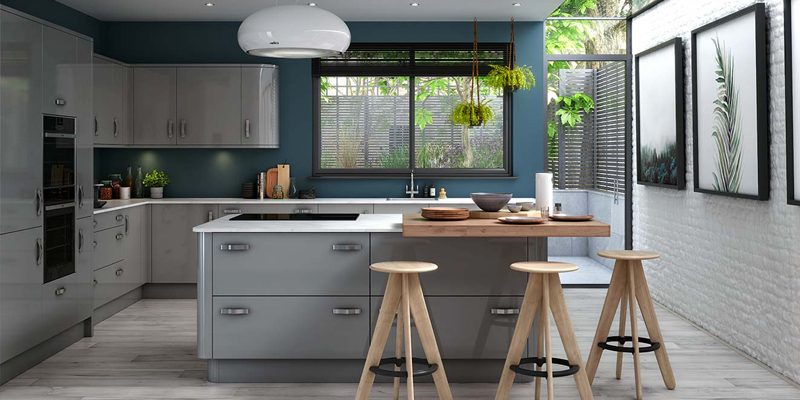 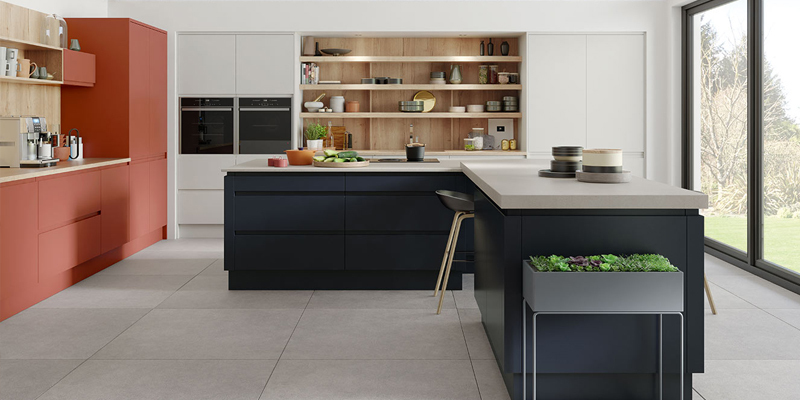 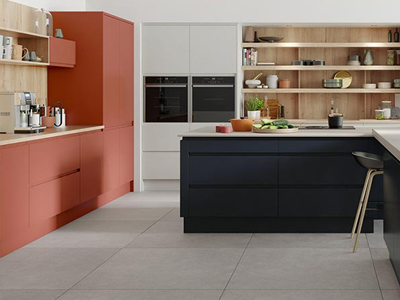 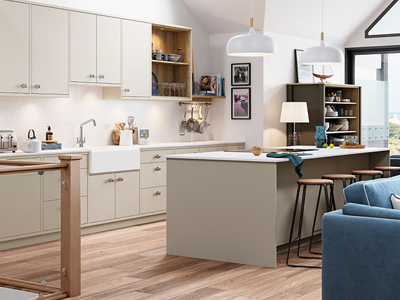 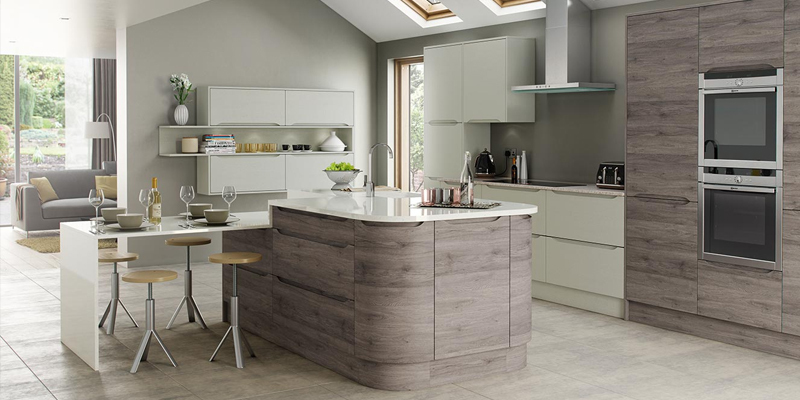 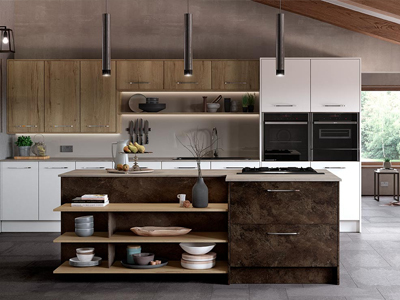 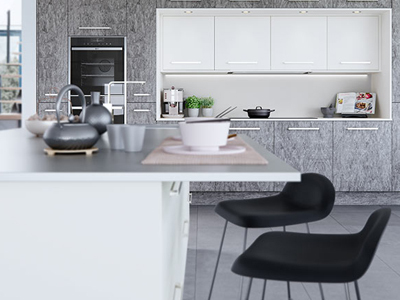 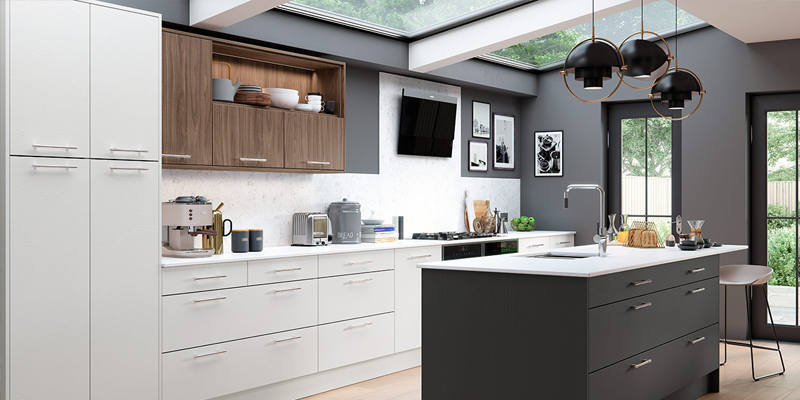 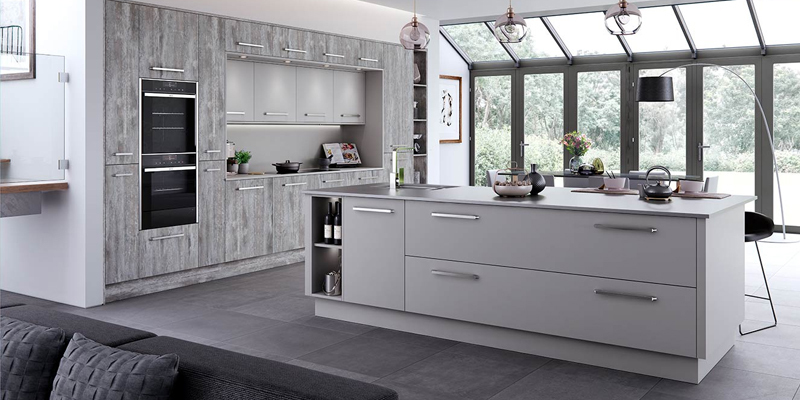 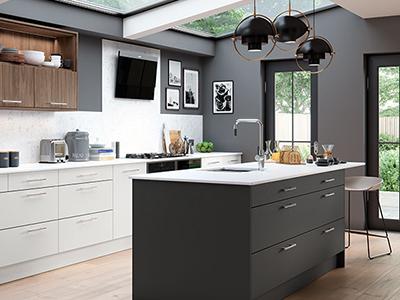 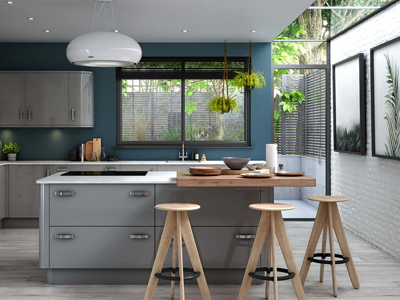 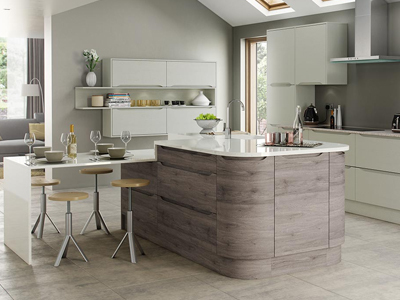 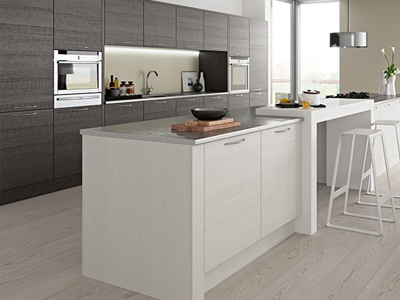 Nothing represents modern, English kitchens in London better than the sleek lines and design of the flat slab kitchen door, or the seamless lines of a handle less kitchen. 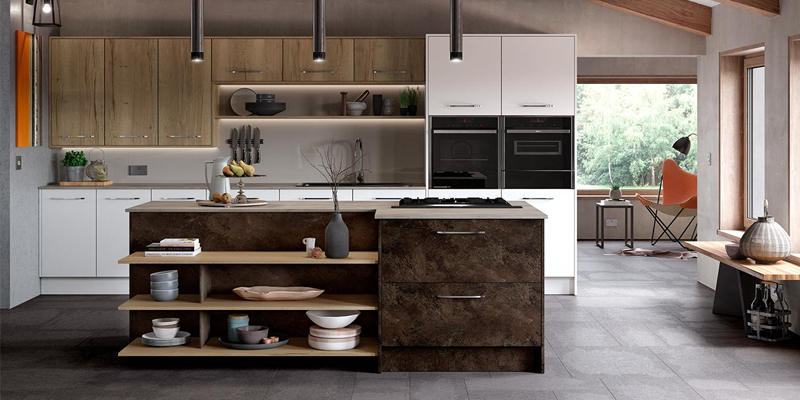 Choice and finish are ever more important for modern living. 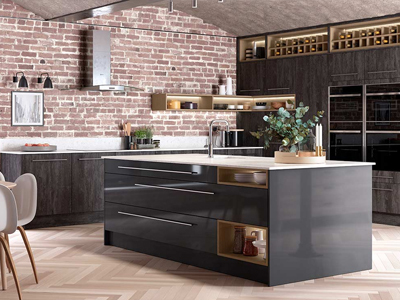 Prestige Home London now brings a complete range of Modern kitchens in London offering more colours and textured finishes than ever before, that can be combined with our unique design features to further enhance your dream kitchen.